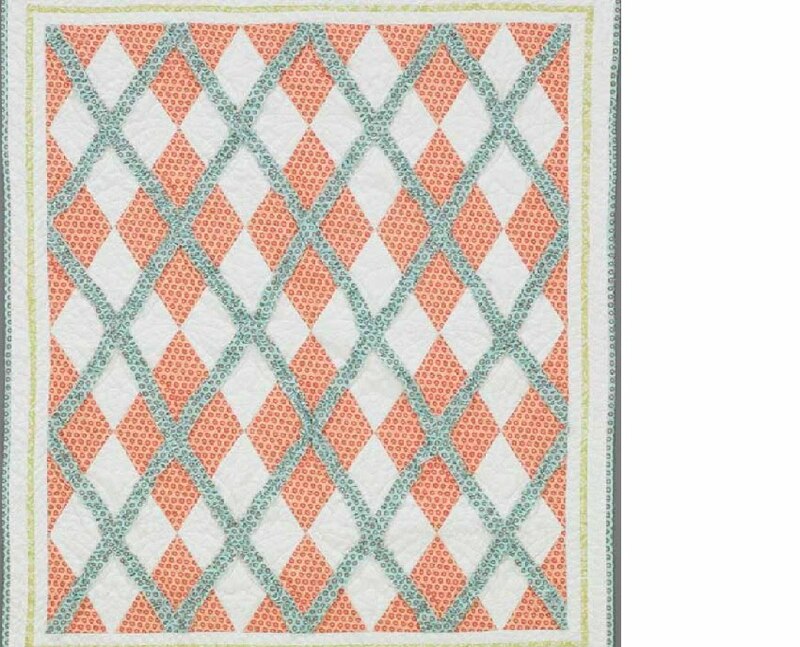 I adore the argyle quilt, what a great idea!!! How exciting for you! In print! Congratulations! oh my GOSH! i love that argyle quilt! it would have killed me, too! congrats! You just get more awesome all of the time! Great projects...looking forward to getting my copy of the mag! thank you thank you! me too!!!! first houndstooth and now argyle?! You are killing me! so exciting! 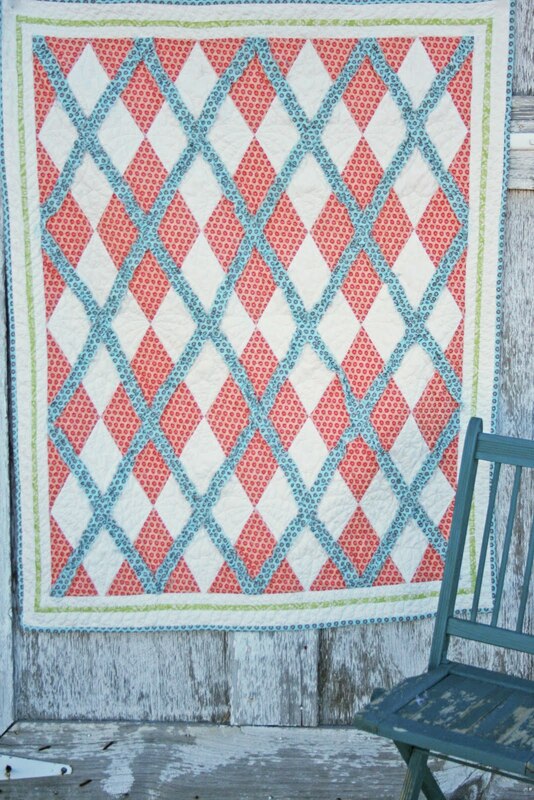 love the argyle quilt! I LOVE that argyle and sprout quilt! I'm totally buying that magazine when it comes out! Thanks and CONGRATS!! i'm so so so proud of you and can't wait to get my copy!! fyi: i'm still waiting. lol. congrats! that's a long time to wait, sheesh! thanks! and yes that argyle quilt is one of my faves as well! loooooove it! Congratulations! I love that magazine. It must have killed you to keep that secret for so long! I am so excited about all three of these projects. Well done! wow! You are totally famous! The quilts are beautiful. I expecially love the Sprouts! That argyle quilt is awesome!! Three projects in one magizine, wow girl that is so great!! Congrats! all I can say is YOU GO GIRL!!! Here's hoping that your husband will be able to retire early cause you'll be makin the big bucks! Congratulations! That is FANTASTIC! I've been wanting to make an argyle quilt, so I can't wait to get my hands on this magazine!! congrats on your projects being published in a magazine. How exciting! Gosh Vanessa, you are one amazing girl. I remember you when...you were just being quietly amazing and look at you now. The whole world knows you. I have done 1300 posts and have only a handful of followers. I AM SO PROUD OF YOU! And yes, I am shouting it from the rooftops because I know how much work it is to keep it up day in and day out! Woohoo, to V and Co! Wow V! Look at you! Now move back up here! Congratulations x3!! Can't wait to see the magazine. Yay! So fun to see them. Way to go. you really are a rock star you know! good luck on friday...wish i could be there...remember good juju!! Congrats! That is my FAVORITE sewing magazine & I can't wait to get my hands on the new issue to see your projects! You are amazing. I would have been bursting at the seems. They are all beautiful! Congratulations x 3! 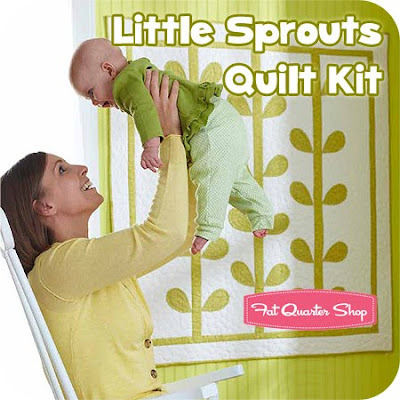 I love the picture of the sprout quilt. Babies always make pics cuter. congrats! Adore the argyle quilt. LOVE the Diamond in the Ruff! OOooh, it's so cute! So excited for you tomorrow!!! Good luck and have fun! Congratulations....I have a question, how did you get to be in these magazines? Did you contact them or did they contact you? Woot Woot!!!! You go girl! So excited for you! Congratulations!!!!!!!!!! You deserve all of it :) Hugs! Does other people love BMW's as much as me? This past May, I purchased a used BMW Z3 roadster, and entirely love it. BMW is honestly the most impressive brand name cars you can buy. I most certainly will always purchase BMW's from now on, however I must still say I love the older design a lot better than the new designs. The older versions (really anything from 03,04 in some models back) look pure german born. The newer versions look more like japanese makes, but nevertheless, they are simply remarkable. Greetings! 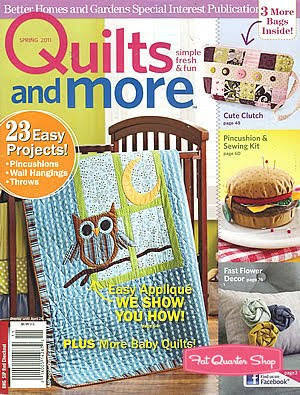 I glanced thru the new Quilts and More on the mag rack at Joann's, and, wow, you're all over it! Congratulations!